Basic Cabins – Cabins A,B,C sleep upto 6 guests while cabin D which is wheelchair accessible sleeps 4. 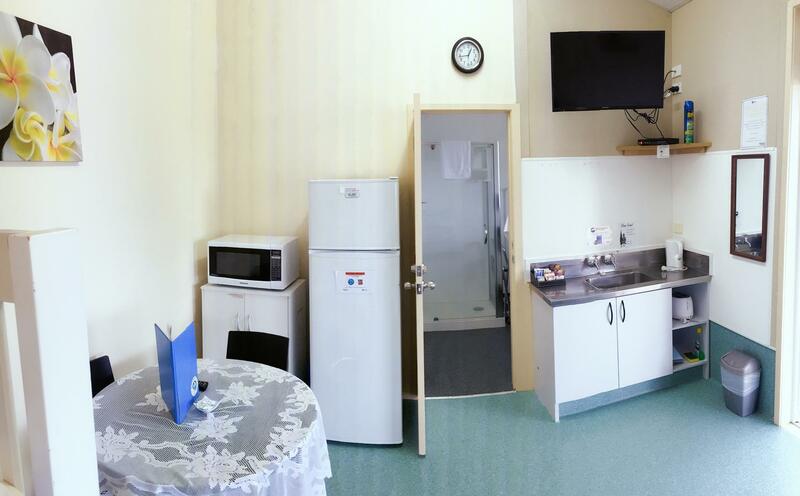 All cabins have TV & DVD player, kettle, toaster, fridge and dining table. We provide bottom sheets and pillows, pillow cases and you have full use of camp facilities. 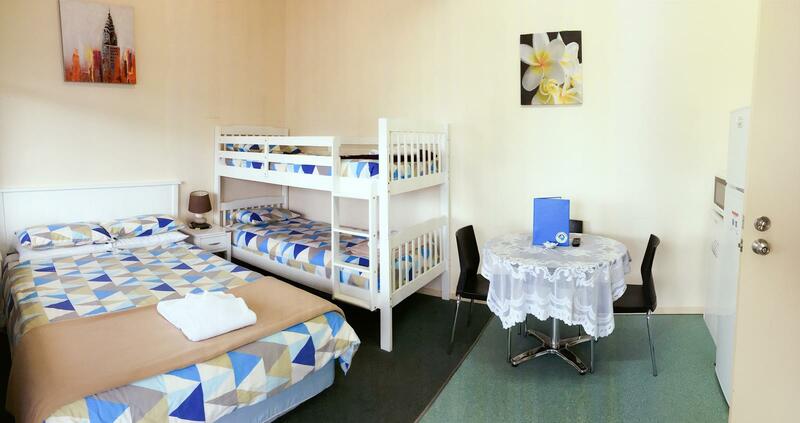 Basic Units – 6 basic units available most sleep upto 6 guuets with some having queen beds and some with just singles. All units have TV, kettle, toaster, fridge and dining table. We provide bottom sheets and pillows, pillow cases and you have full use of camp facilities. Self-contained units – we have 2 self contained units which both sleep upto 4 guests. 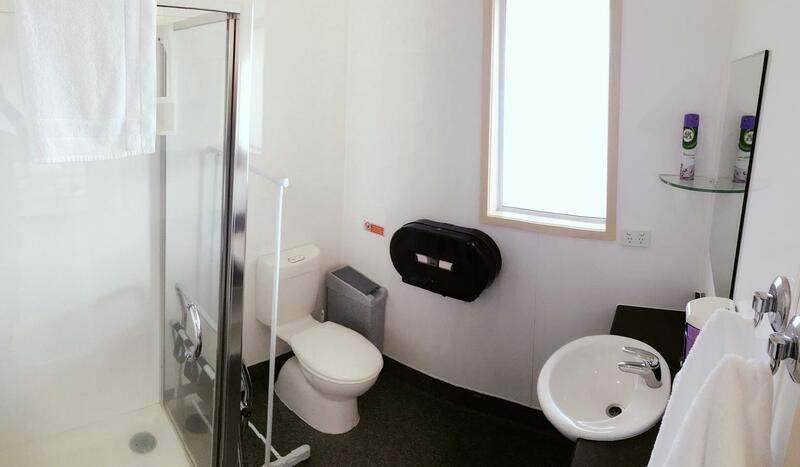 These units have everything provided for you with your own toilet and shower. 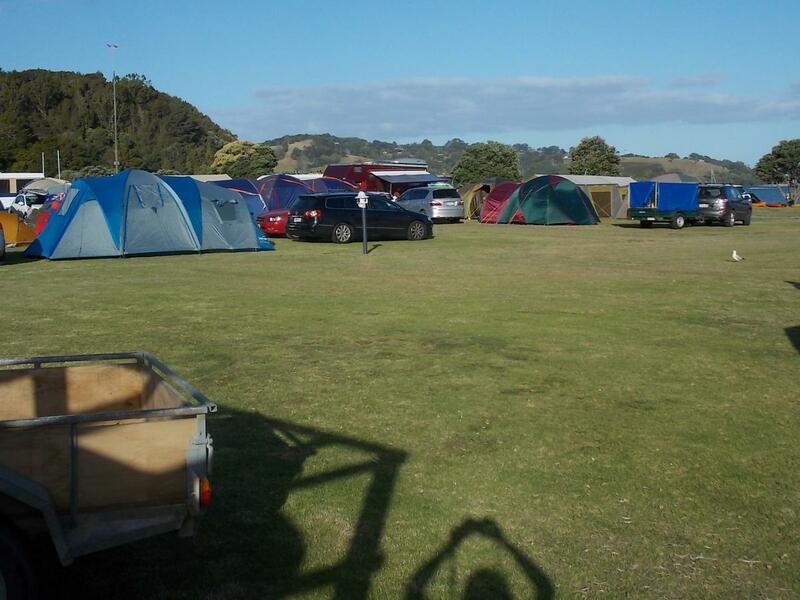 Onsite caravans- Waterfront accommodation with beds in the awning as well as van. Most vans can sleep upto 5 guests. All vans have TV & DVD player, kettle, toaster, fridge and dining table. We provide bottom sheets and pillows, pillow cases and you have full use of camp facilities. 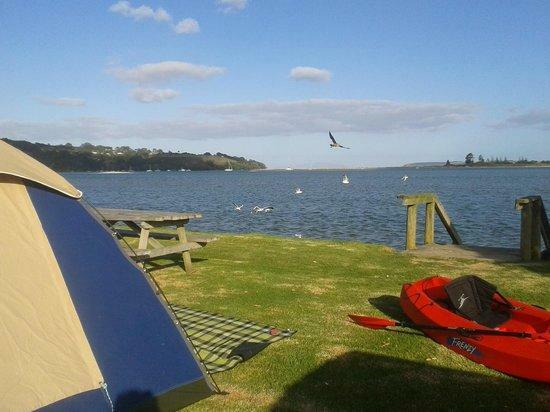 Waterfront sites –We have 12 waterfont camp sites which will give you beautiful views across the Whangateau inlet. Generous site size of 8m x 10m all powered and a small walk to use all camp facilities. Regular casual sites – We have 36 regular campsites all with power and all 8m x 10m to accommodate motorhomes, caravans and tents. Not too far to walk to the waters edge and to all camp facilities. A minimum deposit of 50% is required within 7 days from date of reservation to secure the booking. Non payments can result in bookings being moved or cancelled. Balances must be paid on or before arrival. NO pets or animals permitted onsite. Child ages are 3 to 14 years inclusive - where child rates are offered. There is no charge for children under 3 year old. Check-in time is from 2pm on the day of arrival. Check-out time is 10am on the day of departure. Late check-outs may be arranged directly with reception where possible.